A few weeks ago, as we were discussing the possibilities of the new OP1 branded chips in Chromebooks and how Google is tied to that branding now, the story we sourced had an interesting little tidbit that caught our attention. We mulled over that one for a bit, wondering what in the heck that could be talking about. Could it be a new Chromebook campaign? A new device? Turns out, its a bit of the former. 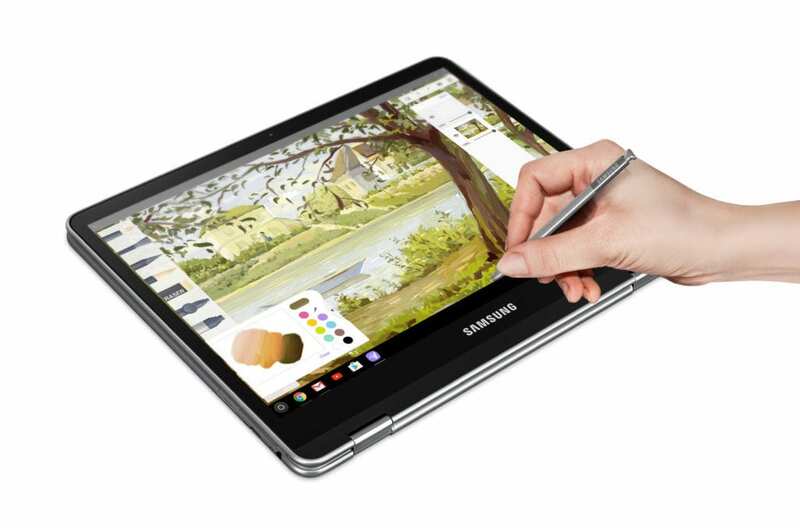 Spotted just this week, it seems the laptop/apptop adverts are coming from Samsung. The idea? It looks like Samsung is trying to find a way to succinctly communicate that the new Plus and Pro aren’t simply laptops as usual. Honestly, it feels a little cringe-inducing, but Samsung has quite a bit of experience with successful marketing. Though I’m not super-excited about this concept, if it gets the point across, sells Chromebooks, and brings consumer focus to Chromebooks and their growing abilities, I’m a fan no matter what. Either way, the marketing is starting from Samsung and it is a vital and important part of the growth of the Chrome OS ecosystem. We’ve talked before about the impact that a big Samsung marketing campaign could have for Chromebooks in general, so it is great to see it get started. 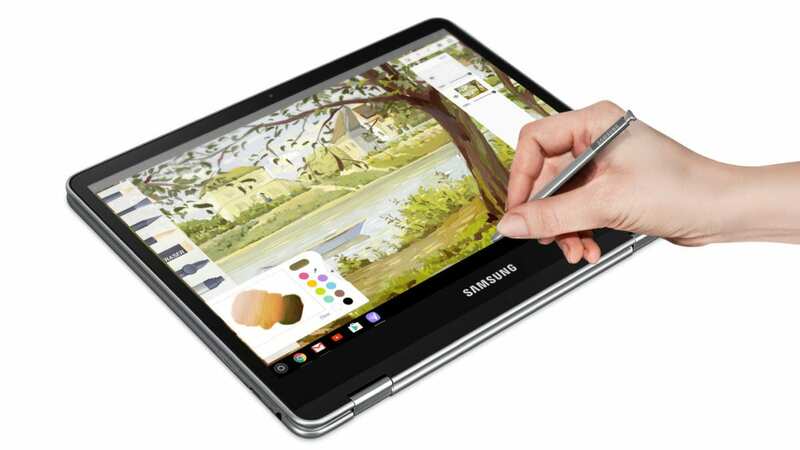 My bet is the big push will happen around the release of the Samsung Chromebook Pro in April. Once both devices are ready and available (which will also be around the release of Chrome OS 58 with Android Nougat in place), I can see Samsung starting up the marketing machine in full force.